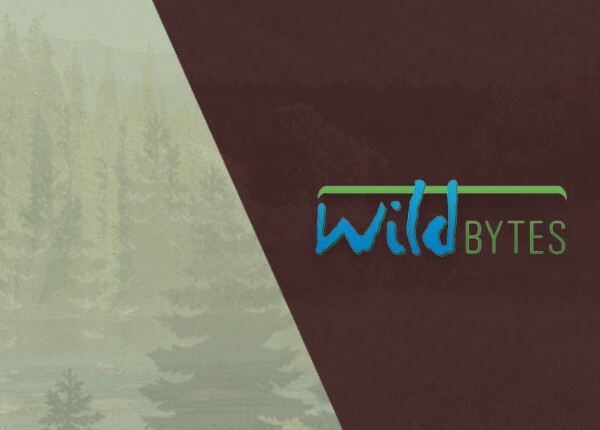 Of the 20 wildlife projects underway in our Peace Region, seven are supporting caribou, for a total investment of more than $400,000 in 2018 – 2019. 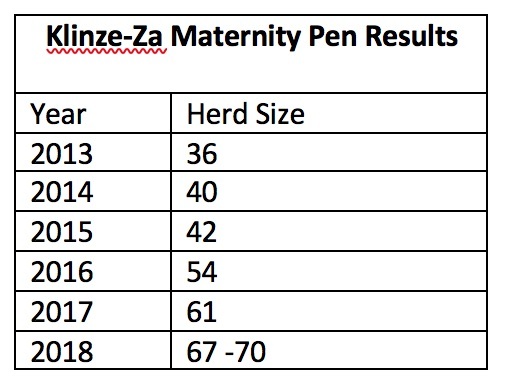 Efforts to increase caribou calf survival by using a maternity pen for the Klinse-Za and Scott Caribou herds have yielded positive results: calf survival has improved and herd size has doubled. We are also funding projects to support at-risk caribou projects in our Coastal and Columbia Regions. 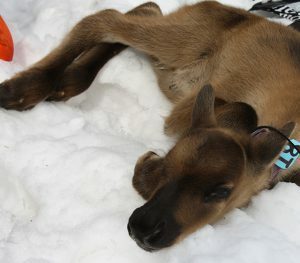 Caribou maternity pens near Chetwynd and Revelstoke are helping vulnerable caribou survive the first few weeks of life. Collared caribou calf photo credit: T Anderson. Recovering at-risk Woodland Caribou is a priority action for our Peace Region Board, as outlined in our Species of Interest Action Plan. In 2018-19, we’re funding seven caribou projects for a total investment of $403,000. We’re funding caribou work because their populations are fragmented, and their habitats altered due to reservoir creation and other human activities. We also recognize the cultural importance of caribou to First Nations. There are two populations of Woodland Caribou within our Peace Region: 1) Northern Mountain; and 2) Southern Mountain. The Southern Mountain population lives in mature sub-alpine forests year-round. The Northern Mountain population, typically moves between winter and summer ranges for foraging and calving. Woodland Caribou herds inhabit both the Omineca Mountains on the west side of the Peace Basin (Chase and Wolverine herds) and the Muskwa Ranges of the Rocky Mountains on the east side (Finlay, Scott, Moberly, Kennedy Siding, and Hart Ranges herds). In 2016-2017, the Ministry of Forests, Lands, and Natural Resources Operations and Rural Development (FLNRORD), in collaboration with Tsay Keh Dene Nation and the Nak’azdli Whut’en initiated this three-year population assessment of the Wolverine herd. Currently in year two, this project will continue mortality site investigations and calf recruitment surveys within the Wolverine Caribou range. Wildlife Infometrics together with Tsay Keh Dene are exploring the effects of habitat changes on the Chase herd. Declines in most other Woodland Caribou herds are driven by unsustainable levels of predation, facilitated by habitat alteration. Since 2010, large wildfires and salvage of dead pine trees have contributed to large-scale habitat disturbances. 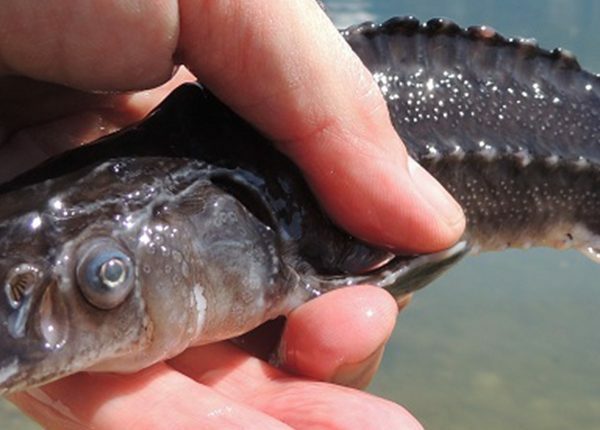 By assessing the impacts of these habitat alterations, this project will increase understanding, and lead to the conservation measures required to mitigate them. This project builds on 2016-17 work to assess the effects of logging and Mountain Pine Beetle on terrestrial caribou forage lichens. This year, the project, delivered by Wildlife Infometrics, will assess Mountain Pine Beetle effects by re-measuring previously established permanent plots at the Jackfish Creek site on the Wolverine Caribou range. Project results will supplement 2016-17 data and will help develop conservation practices for the sustainable supply of caribou forage. North of the Akie River, the Finlay herd has declined from about 300 caribou in 1996 to 26 in 2002. Since the early 1990s, studies have documented the distribution and movements of caribou across all seasonal ranges, showing evidence of individuals roaming into Pink Mountain herd territory. Using existing data, this project, delivered by Wildlife Infometrics, will refine the Finlay and Pink Mountain Caribou herd borders to reflect more accurate and biologically relevant boundaries. Building on the success of the first three years, this project, delivered by the Nîkanêse Wah tzee Stewardship Society, will continue the maternity pen project for a fourth year. 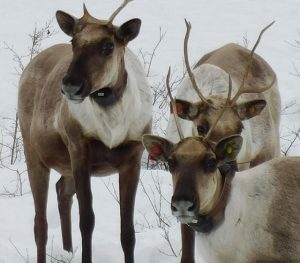 Using pens to support caribou calf survival, the goal is to reverse the rapid decline of the Klinse-Za and Scott caribou herds. Pregnant caribou are captured in early March and relocated to a pen within the natural calving area, and released with their young in July. For 2018, a new, larger maternity pen with 24-hour shepherds has been set up, and 12 cows and two calves were penned. This project, delivered by the Nîkanêse Wah tzee Stewardship Society will test various silvicultural methods used to restore habitat disturbance features – roads, seismic lines, abandoned pipelines, and well sites – to see if they can improve caribou habitat and reduce predation. Actions include planting appropriate conifer species, slash roll-back, mounding, sightline blockages, felling of adjacent trees across right-of-ways, blocking ATV access and spreading coarse woody debris. 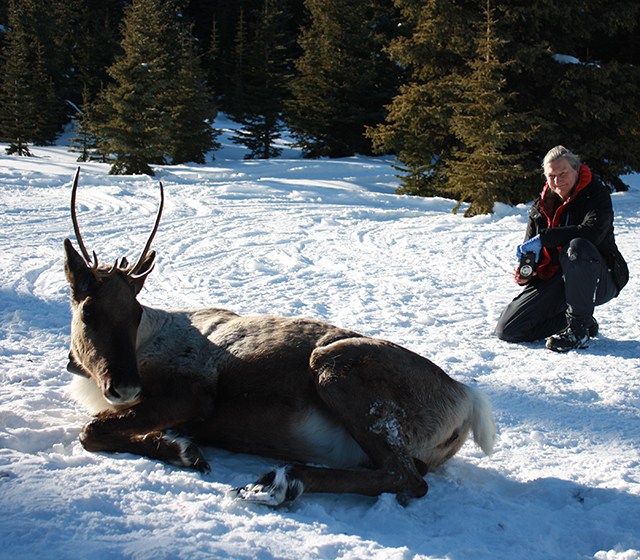 Last assessed in 2002, FLNRORD is now conducting a population assessment of Finlay Caribou. This monitoring of Woodland Caribou is used to document and track population changes of each herd over time. For Northern Caribou, getting accurate counts or detecting small population changes can be more difficult if animals winter in lower elevations because forest cover makes spotting caribou from the air more challenging. determine caribou use of Williston Reservoir’s east side. Working with by the Tsay Keh Dene and other First Nations, FLNRORD will investigate caribou use of Williston Reservoir’s eastern side, north of the Ospika Arm, through aerial surveys and traditional knowledge. 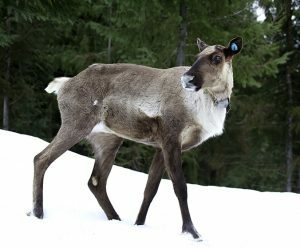 The Revelstoke Caribou Rearing in the Wild Society, a multi-partner community-led conservation initiative, is now in the fifth and final year of its pilot caribou maternity penning project. The preliminary conclusion is that the pens work, but they are not a “silver bullet.” Other conservation tools – habitat protection and managing predator/prey dynamics – still need to be implemented to support the long-term survival of endangered Mountain Caribou. The survival rate for calves from thematernity pen is just under 43 per cent for the first three years of penning. The survival rate for calves born in the wild has been recorded as 20 – 27 per cent. The project is close to reaching its target of 45 per cent of calves born in the maternity pen surviving to 10 months. 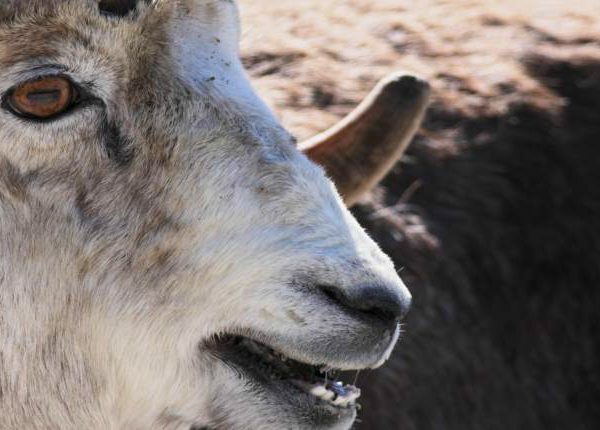 There is a 95 per cent pregnancy rate for female caribou within the North Columbia herd and modeling indicates that capturing 30 per cent (23 cows) in a 10-year period would result in a small and slow increase in population of 1.5 per cent/year. However, this is only if other conservation measures are in place. 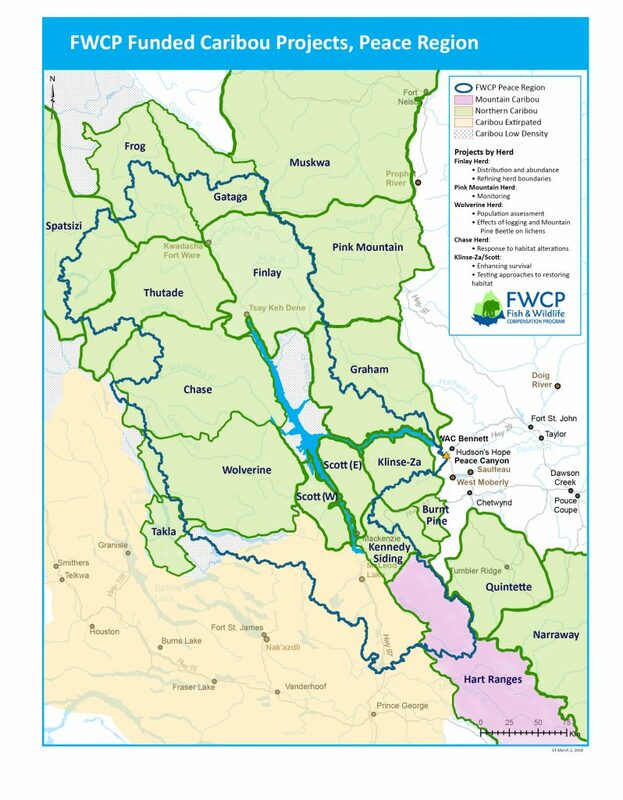 FWCP is also funding work on improving knowledge about caribou predators in the South and Central Selkirks, and South Purcell Mountains, led by Province of B.C. biologists. These actions include caribou mortality investigations, predator tracking surveys, determining wolf pack sizes, as well as undertaking moose surveys and caribou census and collaring. Watch this Revelstoke caribou maternity pen video.